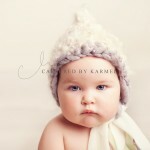 View children’s photography taken by Wamberal NSW child photographer Karmel Baker. 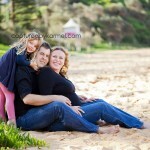 I photographed this gorgeous family quite a while ago now! More on their story to come soon! 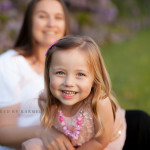 Little Phoebe was not keen on smiling at her photo session but big brother was full of smiles! We captured the true personalities of these two! 10 days new and wide awake! !